The more you get, the better the discount!!!! Need to make payments? Just ask! CALL NOW (408)779-1997 or Email danielle@blueribbonblankets.com to redeem your customized special offer! 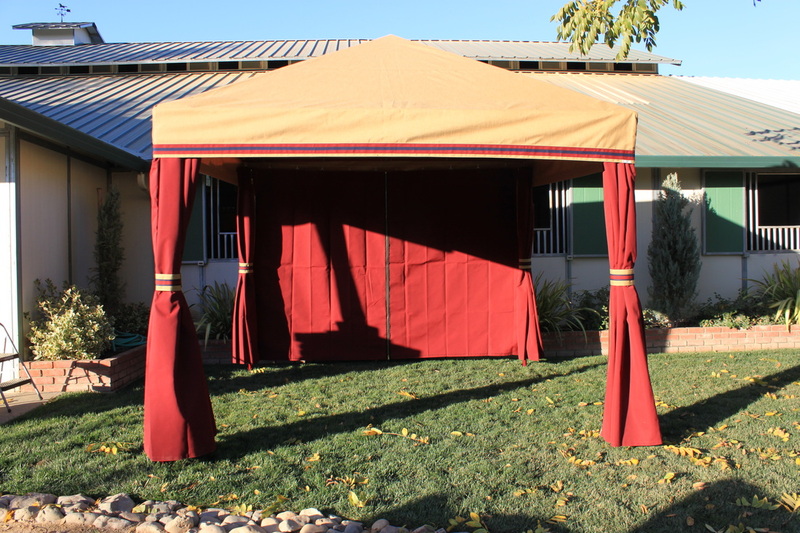 Blue Ribbon is proud to offer our line of custom stall drapes and show set up accessories. 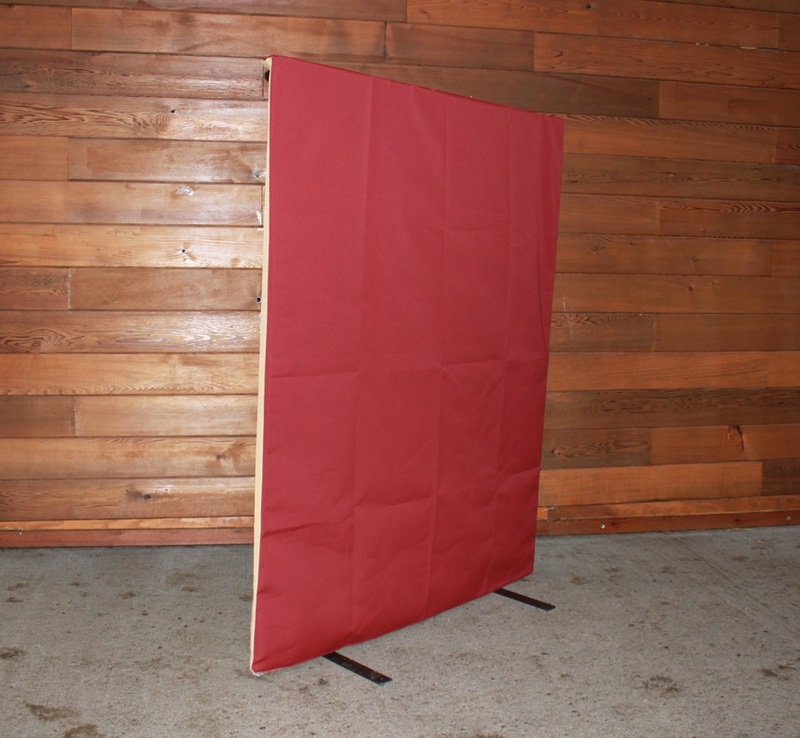 We offer everything from tents and frames to kennel covers, name banners, coolerettes, trunk covers and changing screens. Made to your specifications, our custom show set ups are a beautiful and functional way to display your colors and all have one word in common; CUSTOM! 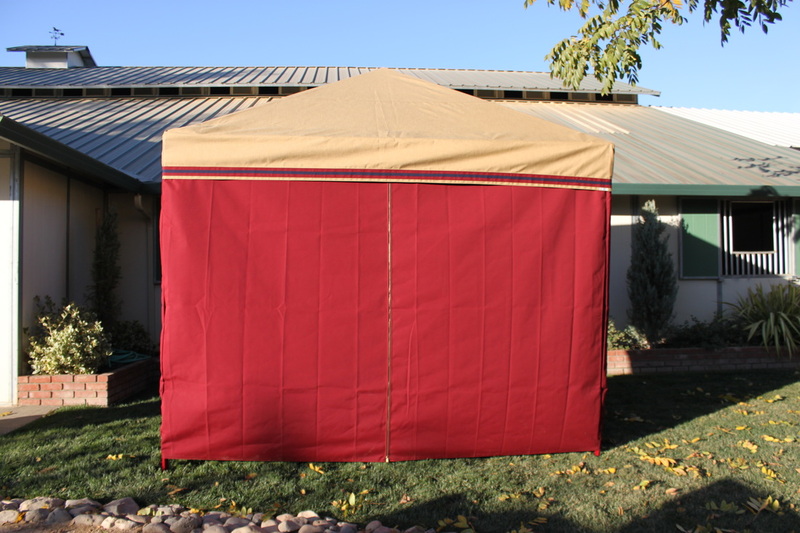 See how spectacular your barn colors can look at the shows with everyone and everything outfitted in Blue Ribbon Horse Clothing and Stall Drapes! Colors and designs intimidate you? Our team can help! Photo layouts in as little as minutes! This completes the entire first stall. PLEASE CALL FOR OUR LATEST "STARTER SET" SPECIALS WE ARE RUNNING!